Fiddler’s Elbow, a popular manufacturer of novelty gifts, has opened an online store to meet rising demand for their hand-printed, American-made gifts. 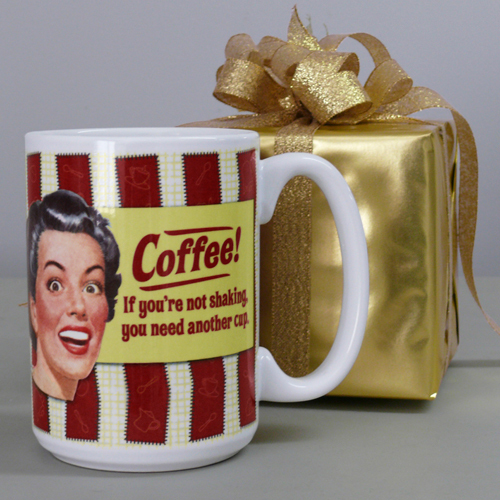 The store, Kitchen Giftz, features the company’s humorous coffee mugs and funny kitchen towels, and is offering free shipping to their customers across the US. The online store, dubbed Kitchen Giftz, will deliver Fiddler's Elbow products directly to their customer's doorstep eliminating the middle man for the first time in the company's long history. Fiddler’s Elbow of upstate New York, a long time manufacturer of printed gifts and novelties, has entered the world of retail with their newest online store. The online store, dubbed Kitchen Giftz, will deliver Fiddler’s Elbow products directly to their customer’s doorstep eliminating the middle man for the first time in the company’s long history. To celebrate the opening of the new online store, Fiddler’s Elbow is offering their American-designed and made gifts with free shipping. From its inception in 1973, Fiddler’s Elbow has hand-printed and manufactured gifts for small shops and boutiques to stock and sell. As demand for their products has grown in recent years, Fiddler’s Elbow has branched out to create the Kitchen Giftz website featuring humorous coffee mugs and funny kitchen towels. Fiddler’s Elbow gifts are mostly of the novelty variety, featuring cat, dog and horse themed coffee mugs, and the popular retro humor kitchen towels. All products are manufactured with an adherence to quality standards, and priced under $30 for an affordable gift to highlight any occasion. All products are designed and printed at Fiddler’s Elbow’s small factory in upstate New York. 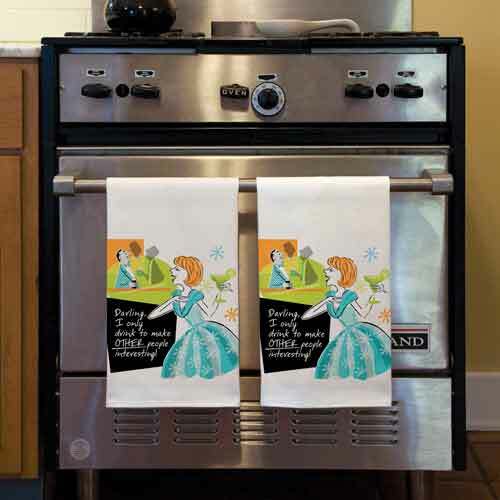 All designs feature original copyrighted art, including the retro art featured on the retro humor kitchen towels. Product themes tend to include realistic animals, wit, and nostalgia. 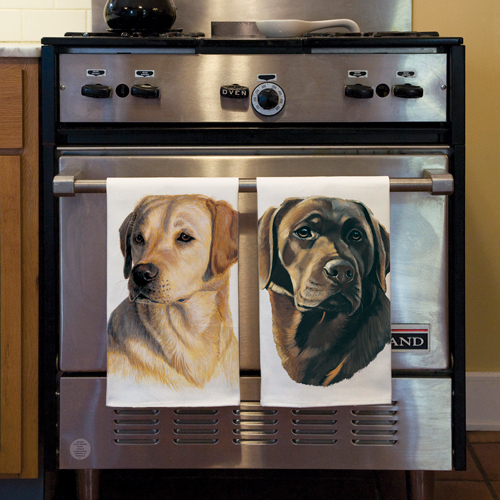 To supplement their stock, Kitchen Giftz is offering a new product dubbed the CARDTOWEL®. The CARDTOWEL® is essentially a combination of a greeting card’s message and wit, printed on Fiddler’s Elbow’s 100% cotton towel making for a gift that is part funny kitchen towel, part personal greeting. The CARDTOWEL® is a gift that is assured to be in use for a long time, and comes with messages relevant to any occasion or greeting. Kitchen Giftz looks forward to supplying their current fans with direct service and products through their new online store. As a thank you to their supporters, Kitchen Giftz is offering free shipping to all US locations. 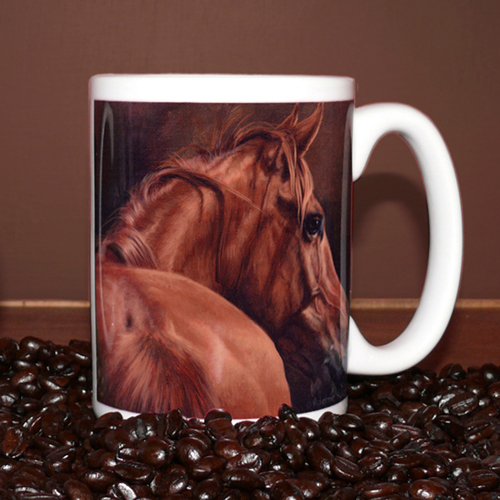 For a look at their product line and more information about Kitchen Giftz or Fiddler’s Elbow, please visit the new online coffee mug and kitchen towel store.